People often assume that to be a professional photographer, you have to invest in a lot of heavy expensive gear. Multiple camera bodies, multiple lenses, multiple everything. But the truth is, with the rapid development of the smartphone camera, the modern-day photographer’s arsenal looks very different. And Huawei has just the equipment set for you. 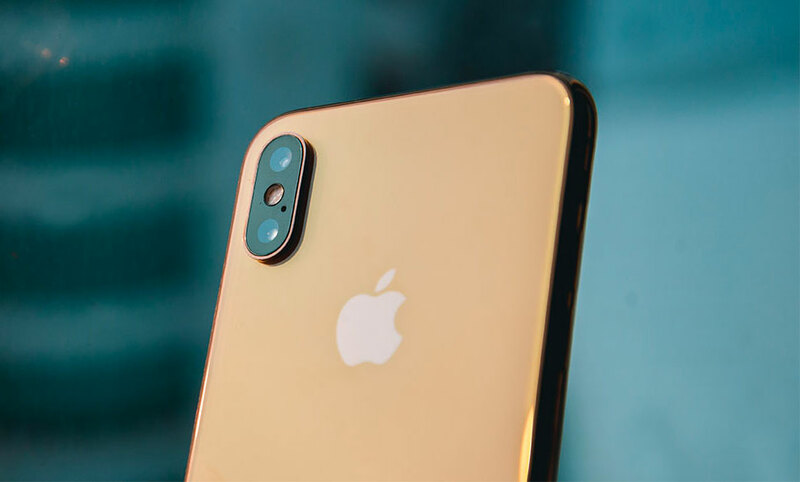 They’ve got one of the best smartphone cameras in the world, with one of the most stunning laptops ever made, plus something a little extra just to round the entire package up. If you were looking for the ultimate mobile photographer setup, this is it. We’ll start with the star of the show: The Huawei Mate 20 Pro. 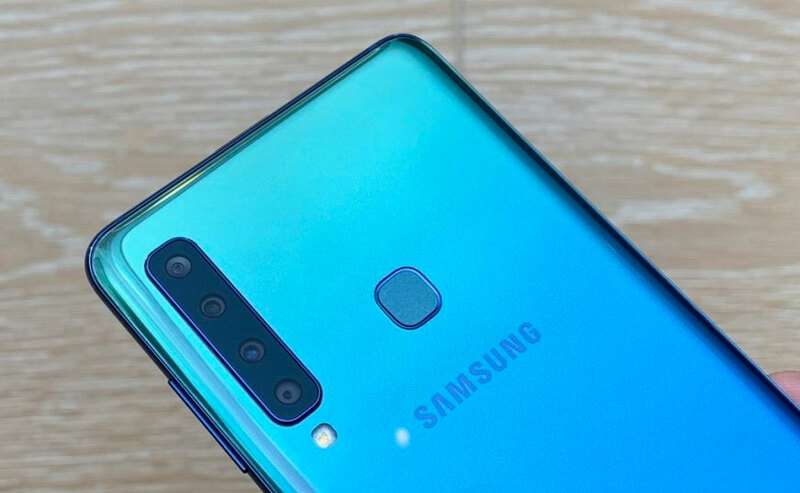 It’s features the company’s best smartphone camera system yet, with a revolutionary triple camera setup at the back where each module is there for a specific purpose. You can almost think of it as a proper camera with three interchangeable lenses. And, not just any lenses, these are all certified by legendary German camera maker Leica that are arranged in an iconic four-point camera design that’s inspired by a Porsche racecar. Since each camera has a specific purpose, you get the kind of flexibility with the Huawei Mate 20 Pro that you don’t with most other smartphones. The star of the show will obviously be the main camera which you can use as an effective street photography tool. It’s got a nice focal length, fast auto-focusing, and is more portable than a traditional camera. And, if you need a little more pizzazz, you can turn on AI Scene Recognition on the Mate 20 Pro so that the phone will automatically tweak the settings for you — giving you the best shot every time. When you need to mix things up, you can also switch to one of the two secondary lenses. Need to zoom in on something far away or compress the background to help your subject pop a little more? 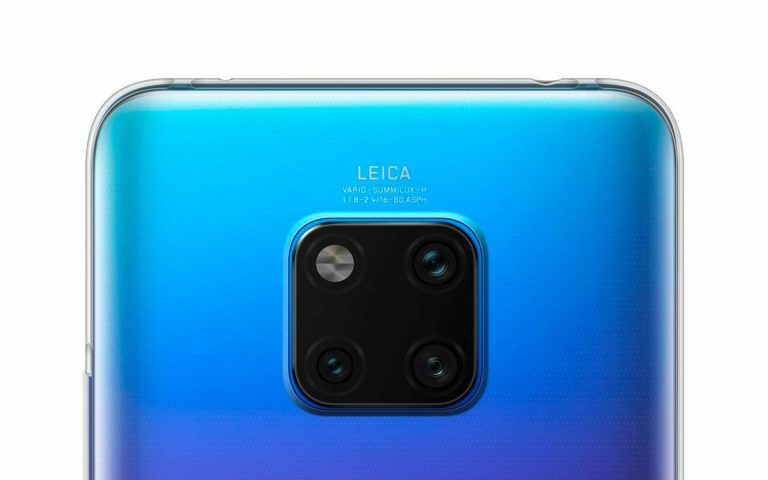 Huawei’s Mate 20 Pro offers 3X optical zoom (and up to 5X lossless zoom) at the touch of a button. No more lugging around heavy zoom lenses! Want to take more of the scene in? 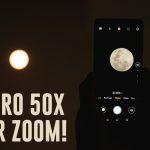 Switch to the Mate 20 Pro’s Leica ultra-wide-angle lens instead! But, Huawei’s camera chops aren’t limited to photography. The Mate 20 Pro also packs a mean set of video features. As a videographer, you’ll want to have options to really show off your style. With the Mate 20 Pro, Huawei’s giving you more options than ever before. Let’s say you’re filming a subject but you really want to isolate them from the background, Huawei’s Mate 20 Pro will automatically do that for you with AI Portrait Colour. When Mate 20 Pro detects your subject’s face, it can automatically pick it out of the background and turn everything but your subject into monochrome. This really drives home that melancholic feel, and is something no other smartphone can do. That said, a good smartphone camera would be nothing if the handset didn’t last. 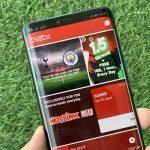 Thankfully, Huawei’s Mate 20 Pro features one of the largest batteries in a flagship smartphone. This pretty much guarantees all-day battery life. However, extraordinarily heavy days are bound to happen, especially if you’re someone who takes photography seriously. So, you might find yourself halfway through a shoot and running low on battery. What do you do? Well, with Super Charge 2.0, you can gain 70% of your charge in just 30 minutes so you can be up and running in no time. Don’t like wires? 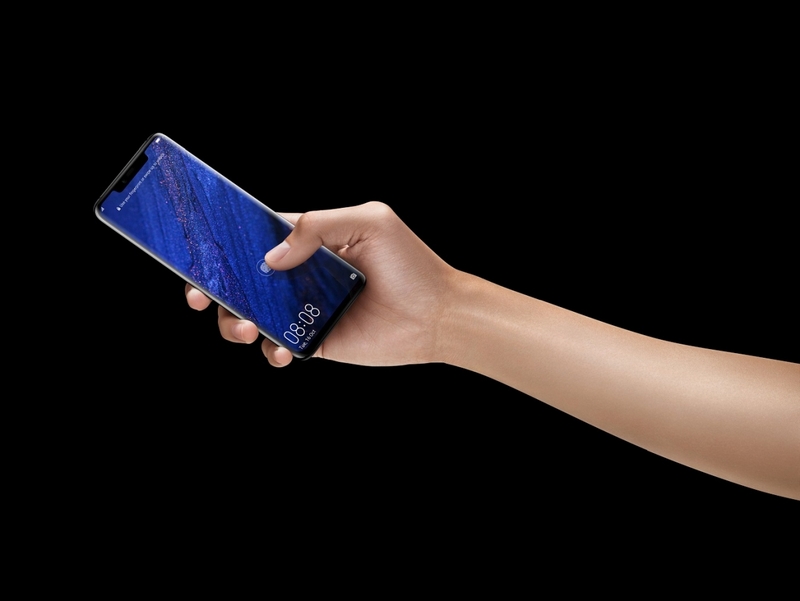 Huawei’s Mate 20 Pro also features the world’s fastest wireless charging, with support for up to 15W. 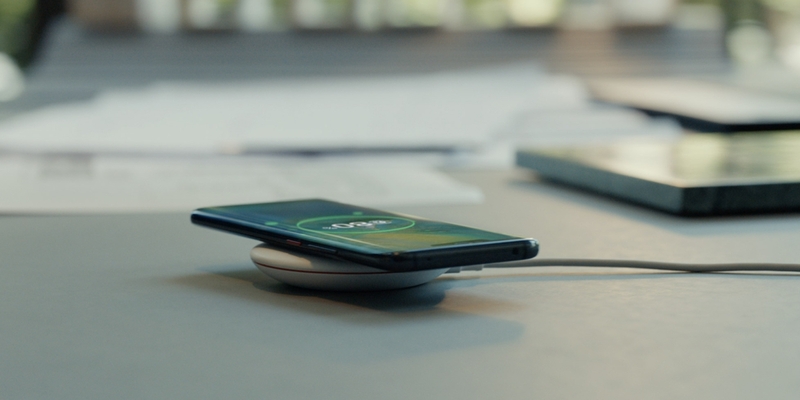 And, as a cherry on top of this proverbial cake, the Mate 20 Pro also features wireless reverse charging so you can actually wirelessly charge other gadgets with support for Qi wireless charging with your own smartphone! However, one of the best things about the Mate 20 Pro is that you can have all that performance, do all those awesome things, and look good doing it. 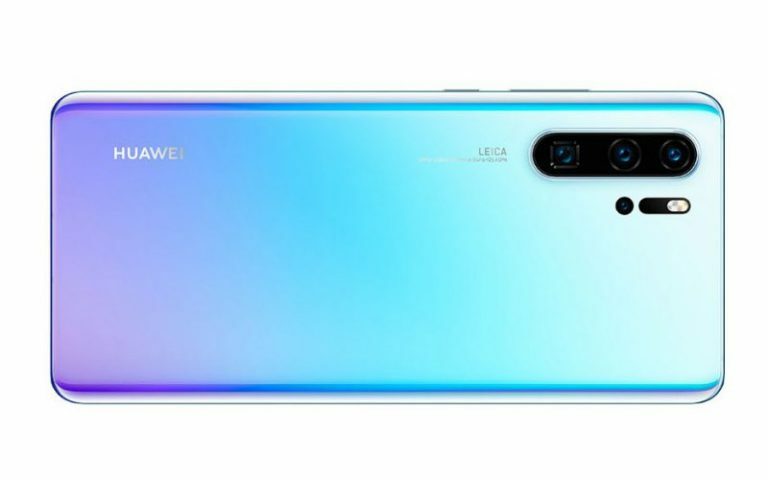 This is probably Huawei’s best-looking flagship smartphone yet. With its trend-leading Emerald Green and Twilight colourways, you can stand out from the sea of bore with a truly striking smartphone. Ask any photographer and they’ll probably tell you that taking the shot is only half the story, the other half lies in the edit. When you’re editing photos, you’ll also need a good screen and naturally, Huawei’s flagship phone has just that. 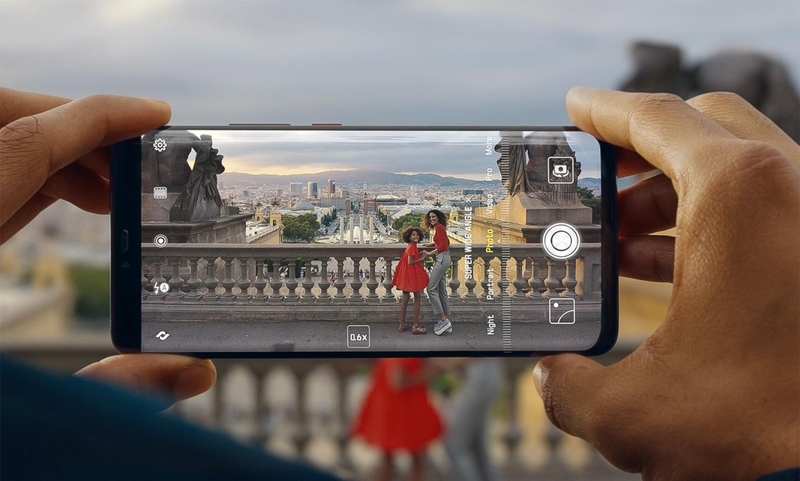 The OLED curved display on the Mate 20 Pro is perfect for previewing and editing your photos on-the-go so you can hop from location to location without missing a beat. It is truly a one-stop solution for the ultimate experience in mobile photography. That said, sometimes, you do need a little more horsepower, and a little more real estate to truly bring your photos to life. 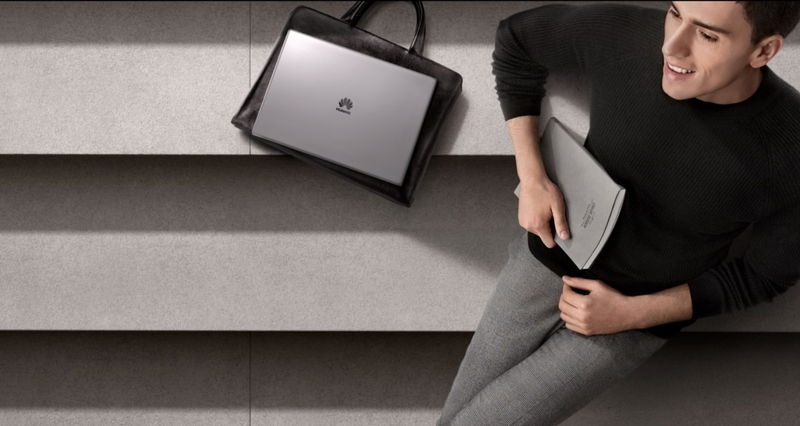 Sometimes, you need a laptop, and Huawei’s got just the device for you. When working as a photographer, you need a laptop with a good screen. The MateBook X Pro so happens to have an excellent panel with a crazy screen-to-body ratio of 91%. That translates to some seriously slim bezels for an amazing viewing experience. What’s more, display also pushes a dense 3K resolution so you will be getting an immensely sharp viewing experience. What’s more, MateBook X Pro is also excellent for the mobile elite lifestyle that a modern-day photographer leads. It’s slim at just 14.6mm and light at just 1.33kg so it’s a great way to lighten your load. Tired of your photo editing software slowing down? 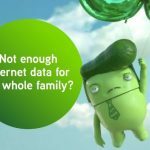 Tired of choppy scrubbing through your video editing software? Well, you won’t be getting any of that with the MateBook X Pros’ faster and stronger processing capabilities that are truly a technological innovation. MateBook X Pro is packed with powerful graphics for both the designer and gamer side of you and has useful quality-of-life features like a one-touch button login plus a pocket charger. 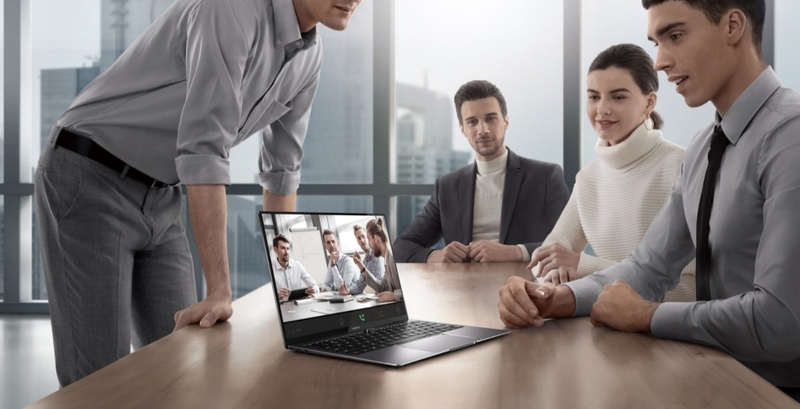 Then, if you need to transfer footage to and from your MateBook X Pro, the laptop also supports Huawei Share, which is a wireless sharing service that allows you to send and receive files across Huawei devices at high speed. After all that editing though, it’s time to preview your footage. 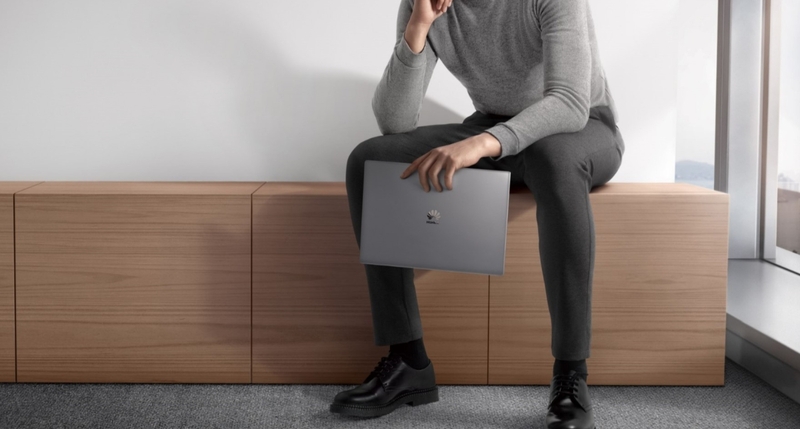 In addition to the excellent display MateBook X Pro also packs a Dolby Atmos sound system with a moving cinematic experience, so you know you’re getting only the best. 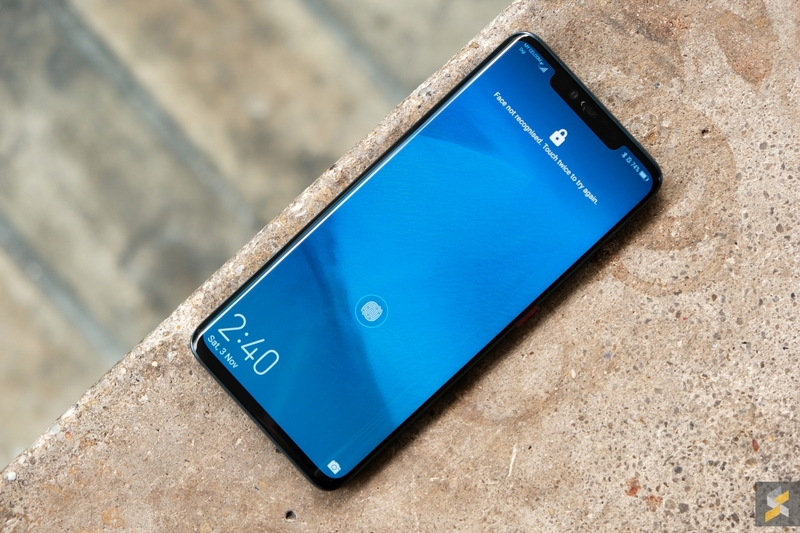 And, if you’re someone who’s afraid of prying eyes, the company has built in a recessed camera for more privacy and security. Speaking of cameras, the MateBook X Pro is also an excellent con-call device thanks to its quad speakers. 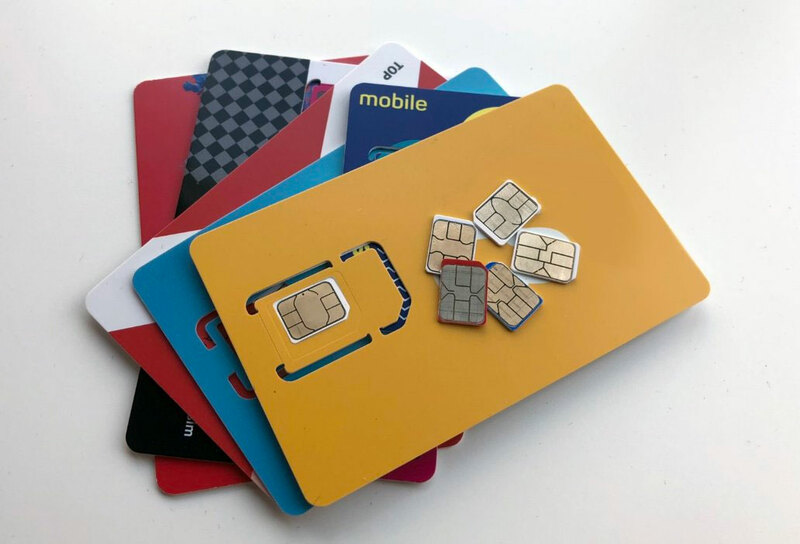 This means that you will be able to set up calls with your potential clients or talents with ease! 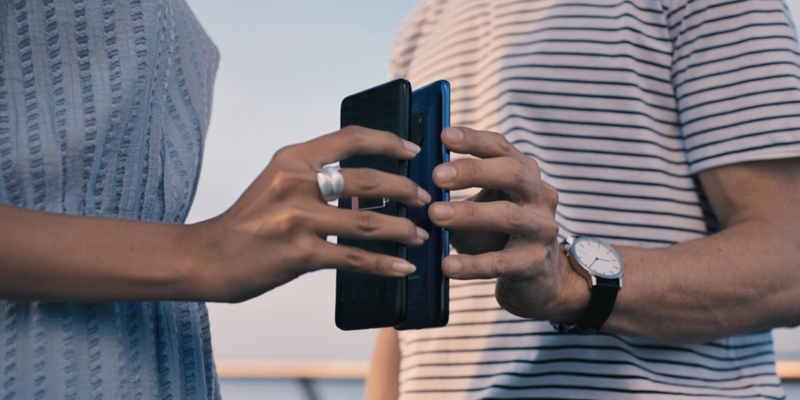 While both the Mate 20 Pro and MateBook X Pro work very well together, you will want to get one more piece to really complete the puzzle. And that piece sits on your wrist. While punctuality is an excellent trait that everyone should have, this is particularly important for photographers. If you are even a little late, you could miss the shot or the moment. That’s why you need Huawei’s brand new Watch GT smartwatch to round out the entire package. In this face-paced lifestyle people live in, there’s just no time for a watch that requires charging every single day. 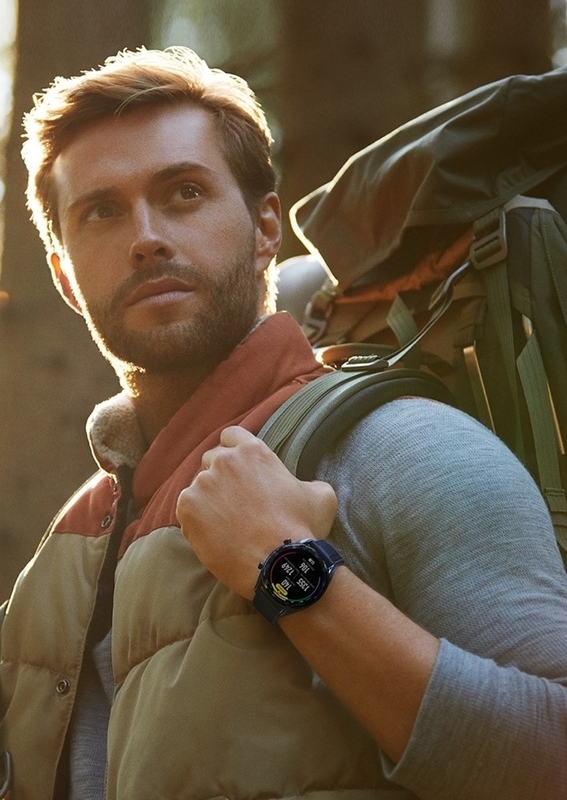 That’s why Huawei’s Watch GT is perfect for you because unlike any other smartwatch, this device can last a full two weeks on a single charge for normal use. Want to go for a swim or an underwater shoot? 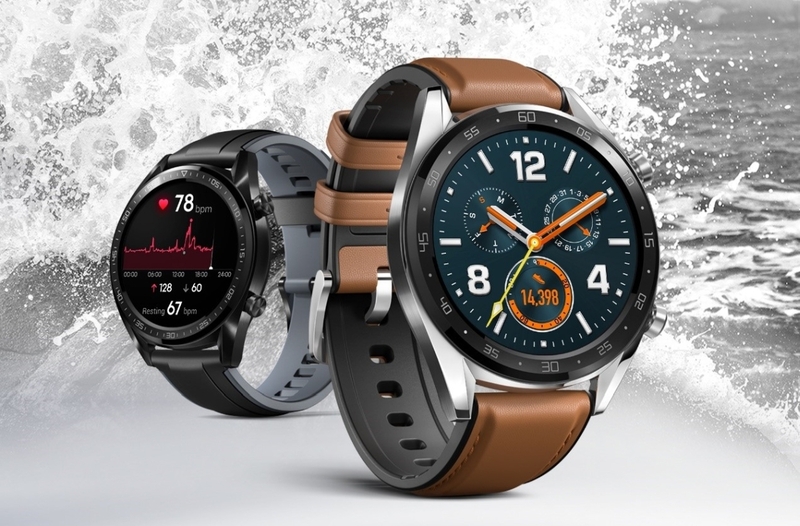 You can leave your Huawei Watch GT right on your wrist because this smart wearable is water resistant down to 50 metres (5 ATM). In fact, it’s an excellent device for the active photographer. With TruSeen 3.0, you get better heart monitoring and the device also has multiple sports modes too! Find yourself in a remote location during a shoot? Luckily, Huawei’s Watch GT has 3-satellite positioning for faster and more accurate location tracking so you won’t get lost! While each of these products work well as standalone devices, they are designed to work best when you use them together. 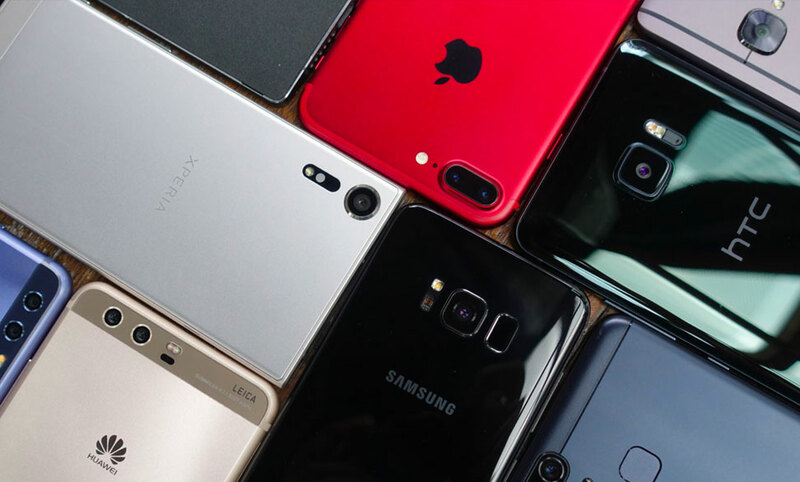 Each device is works one angle of your life to give you the best tools you need to be the ultimate mobile photographer while also being great companions in your everyday life. Capture, edit, track and post everything you need for your next big Instagram hit with Huawei’s suite of excellent devices. What are you waiting for? Get your hands on the Huawei Mate 20 Pro (RM3,599), Huawei MateBook X Pro (from RM4,999) and the Huawei Watch GT (from RM899) today. Head on over to Huawei’s website or their Facebook page for more details.